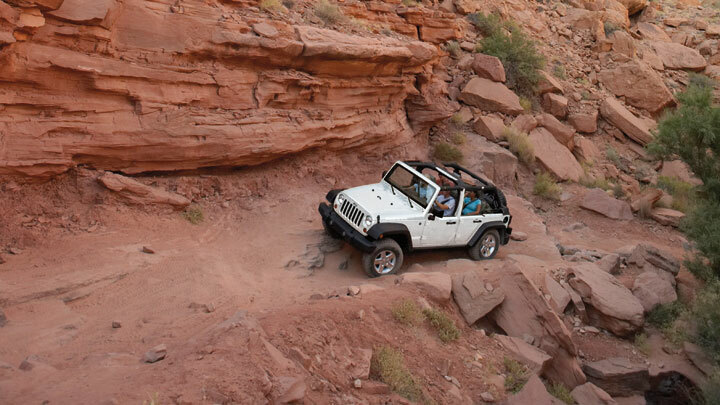 Trail rated traction helps you maintain controlled forward motion. 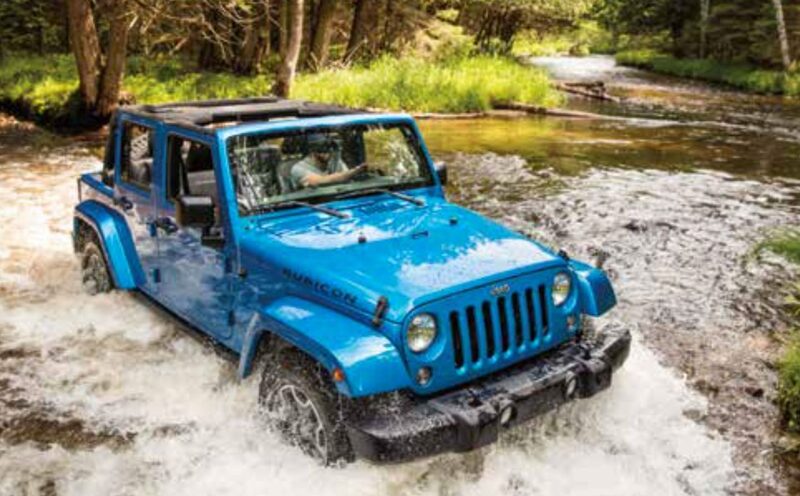 you can cross icy urban bridges, climb steep sand dunes and master muddy two-tracks. 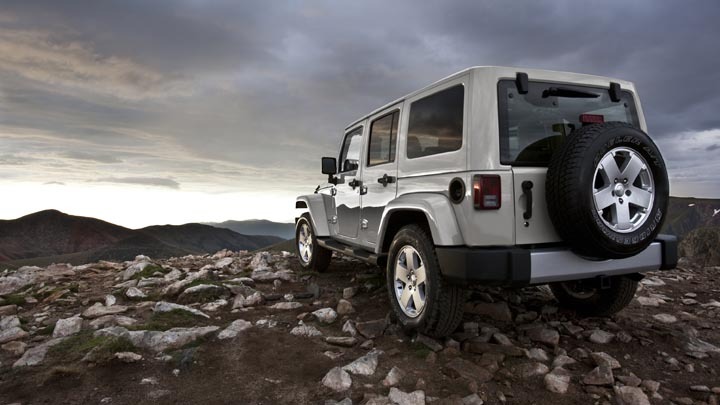 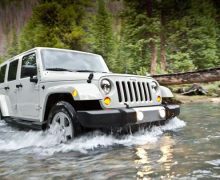 others may fear untamed terrain, but your trail rated Wrangler has the traction within to master all kinds of topography and driving conditions. 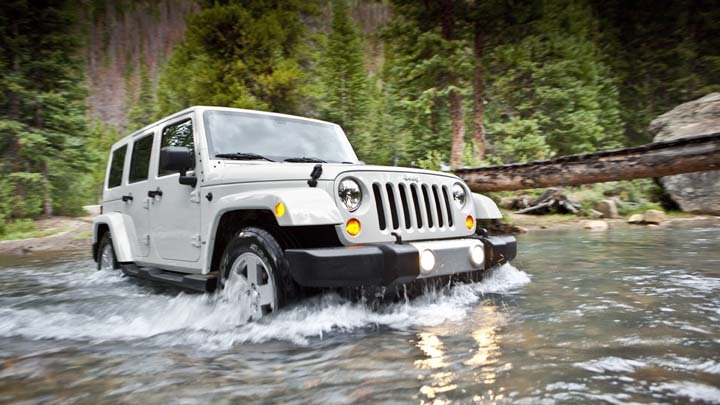 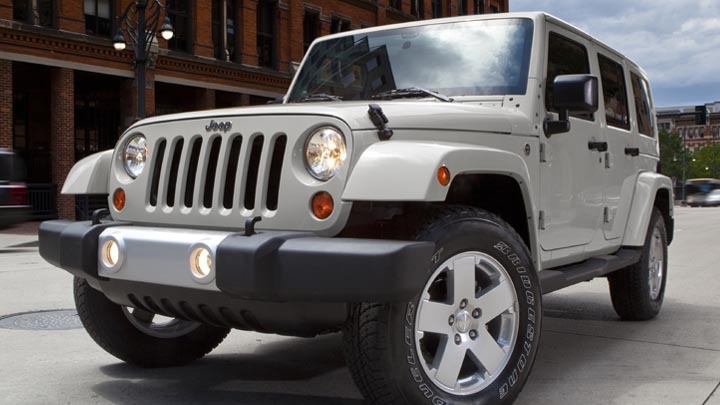 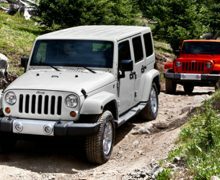 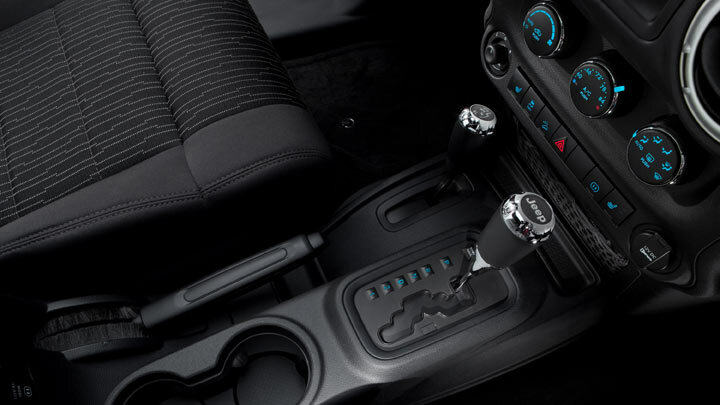 Every Wrangler is born with the athletic ability to navigate narrow gaps, handle emergency situations and avoid cosmetic damage to underbody sills thanks to precision steering, a tight turning radius, optimized wheelbases, and liberal approach, departure and breakover angles. 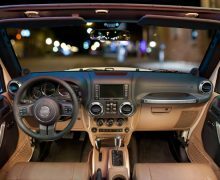 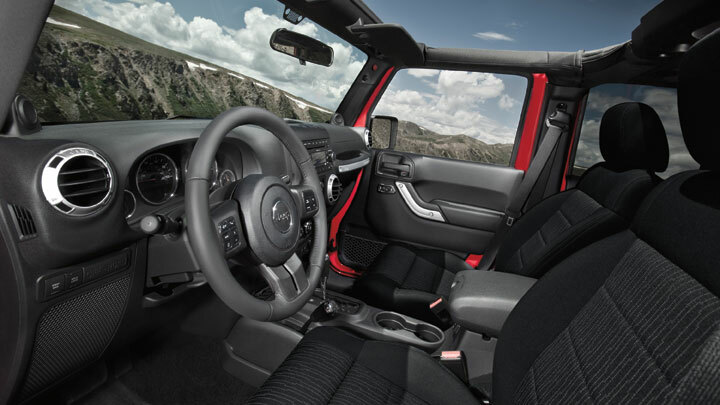 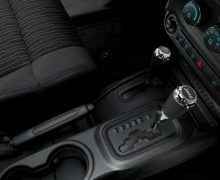 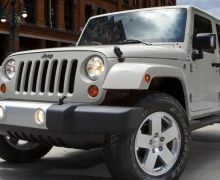 Carefree comfort rides along, from the Jeep® brand steering wheel with available controls for audio, speed, communications and electronic Vehicle Information Center (eVIC), and on to the cushioned seating with optional heated front seats. 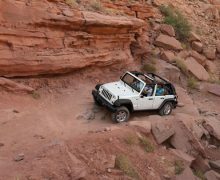 Wrangler’s suspension systems enhance on- and off-road performance by maximizing flexibility, axle articulation and wheel travel. 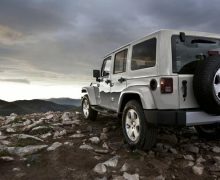 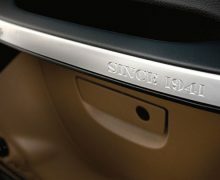 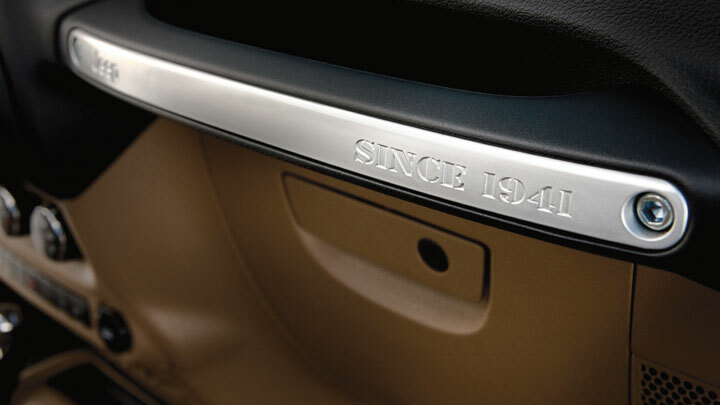 this standard indicates that when one or more wheels are elevated, the Jeep 4×4 system helps the others stay on the ground longer to keep you moving. 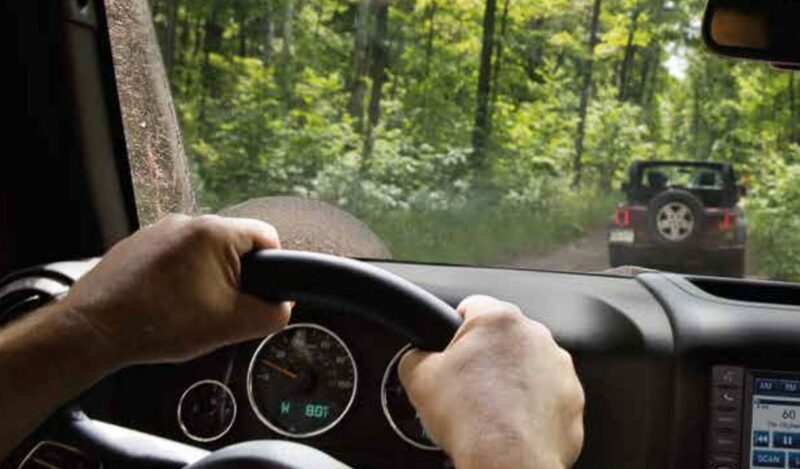 Head out knowing that your trail rated Wrangler has optimized approach, departure and breakover angles designed to clear logs, rocks and uneven ground. 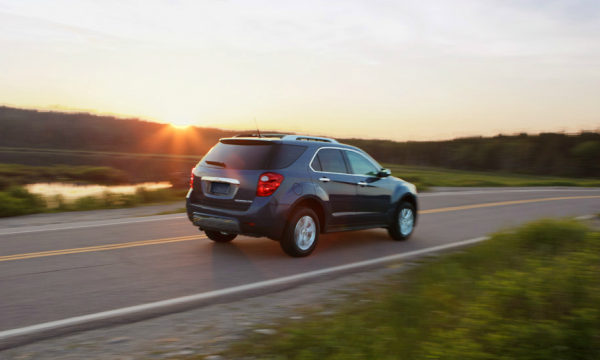 your undercarriage is protected, too, with forged skid plates that cover your vehicle’s most valuable underbody elements. 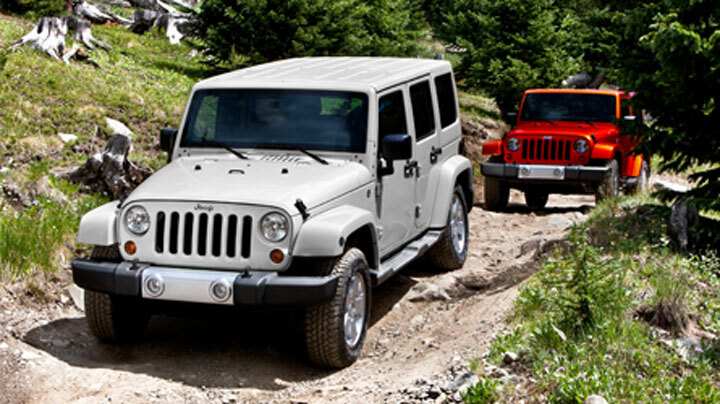 When it comes to experiencing the outdoors, Wrangler gives you an experience like no other. 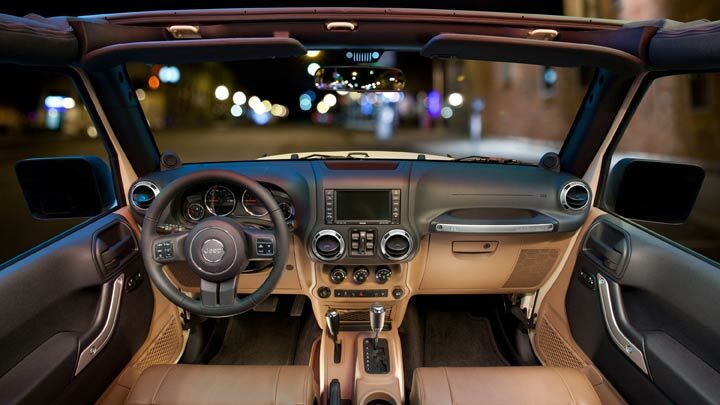 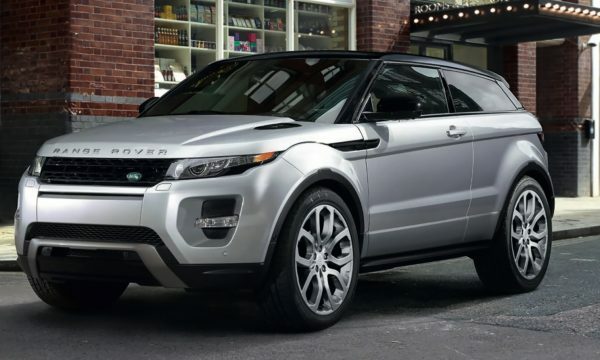 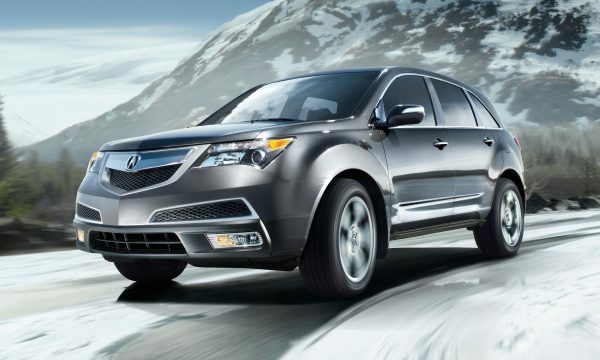 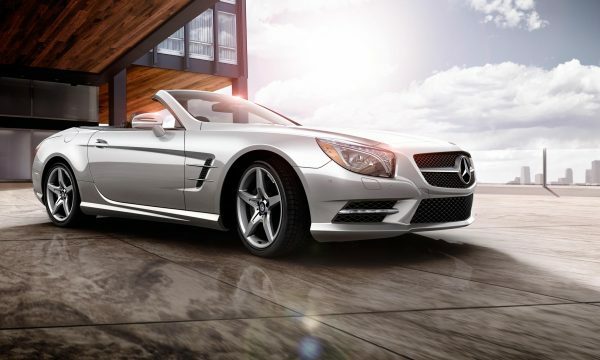 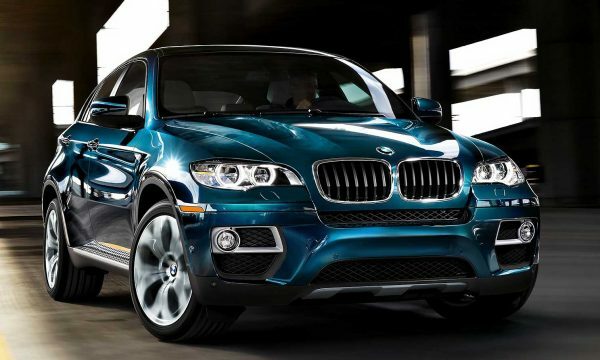 take off the doors, fold down the windshield4 and remove the boundaries between you and the world.